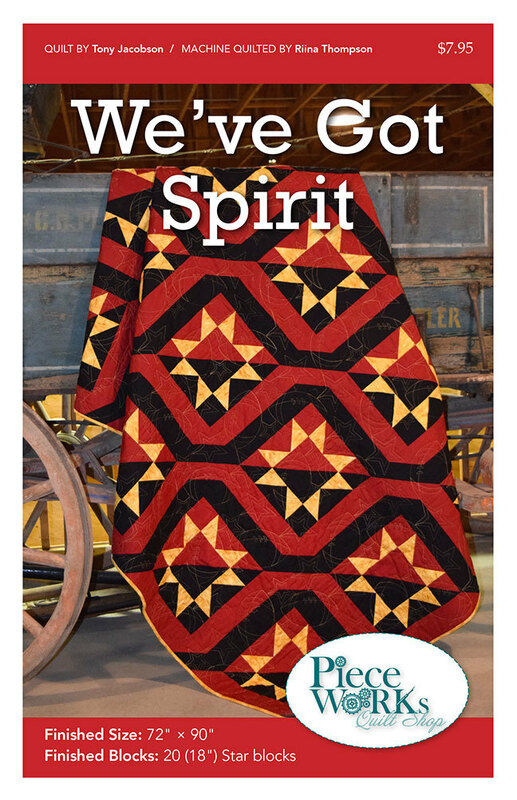 Encourage your favorite student to show their school spirit with this great quilt. 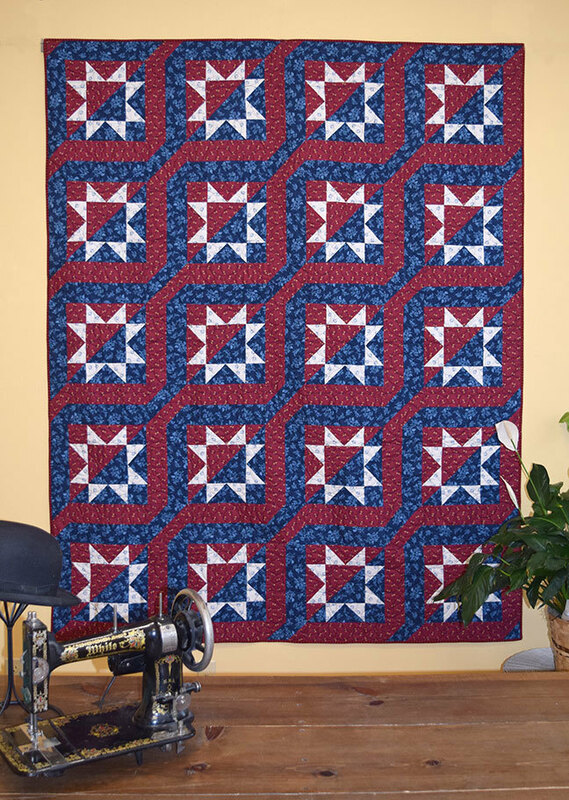 The three-colored quilt works with any color combination. The quilting can be personalized to reflect your student’s favorite activities.